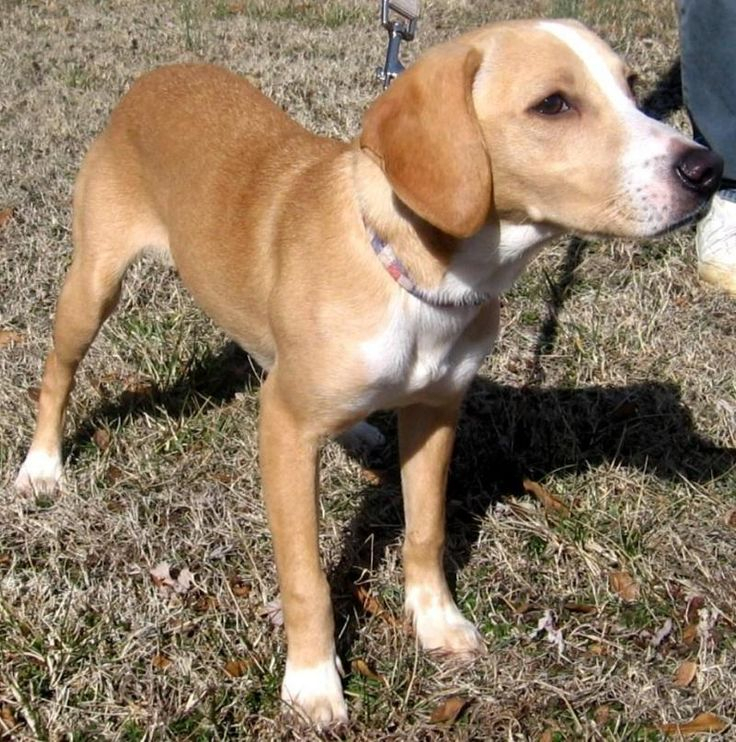 It's a Beagle /Labrador retriever mix. Here is another one. Doesn't that look just like your dog?